If your family is preparing for your child to undergo their Fontan (3rd staged surgery), then we would like to send them a Fontan Superhero Package! This new package is designed specifically for toddlers and preschoolers to help keep them comfortable and occupied for their hospital stay. 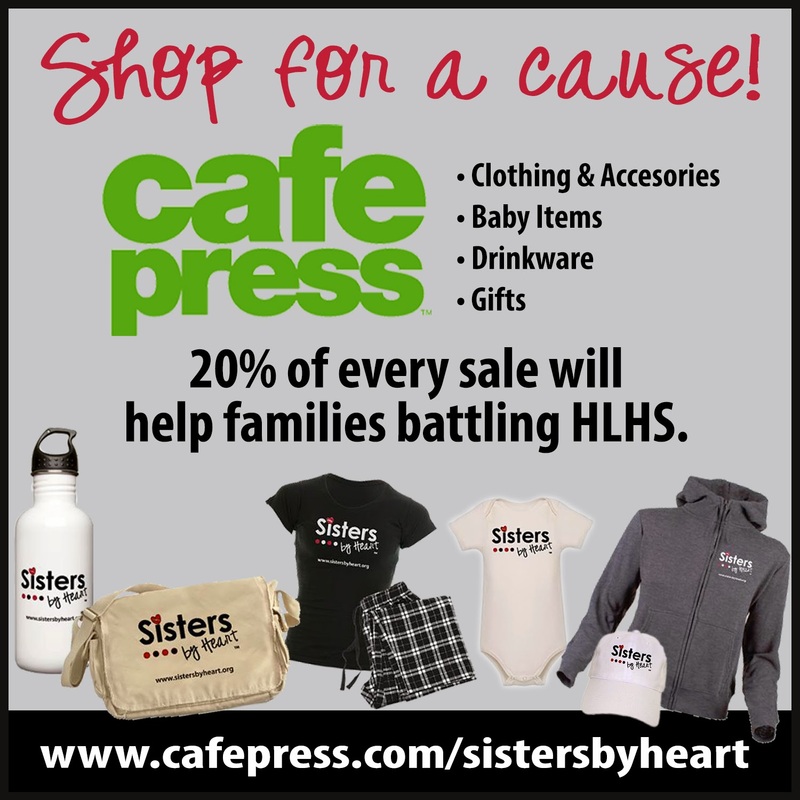 If you are a Canadian Family with HLHS, we are asking for a $20 donation to cover shipping fees for the Care Package, and if you are looking to purchase a Fontan Care Package the price is $35. Please email us at info@sistersbyheart.org to arrange Canadian packages.